The commercial pilot profession isn’t exactly a process that can be duplicated by everyone in the field. Whether you earn your hours at a university, in the military or as a tour guide flying the Grand Canyon, there’s a multitude of pathways that can be charted before landing at an airline. 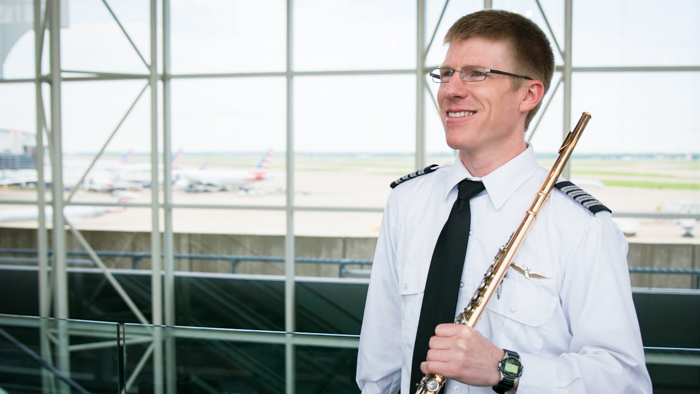 Since he was a child, Envoy Captain Ryan Rice not only created a custom path to the flight deck of an Embraer 175, but he simultaneously followed his passion for music as a professional orchestral flautist. Yet, for Ryan, he has seen this duality play out by watching his parents who had their aviation careers mix well with their professional musicianship. Ryan’s mother worked as an air traffic controller while playing the organ and leading the choir at her church on the weekends. His father, while not classically trained like his mother, played in several dance bands and earned enough money to buy a Luscombe aircraft at the age of 16. 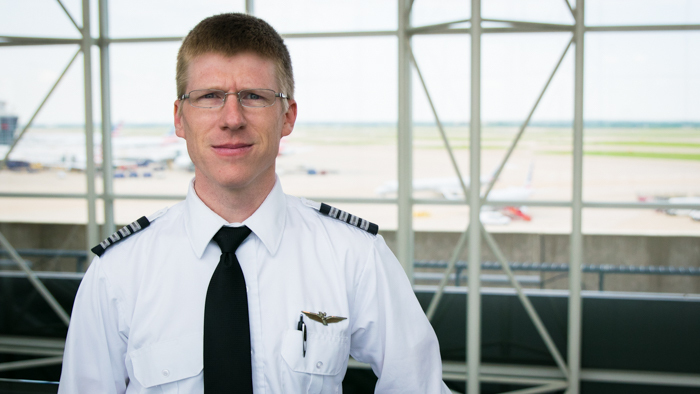 With a musical and aviation background, it only seemed natural for Ryan to follow in his parent’s footsteps. 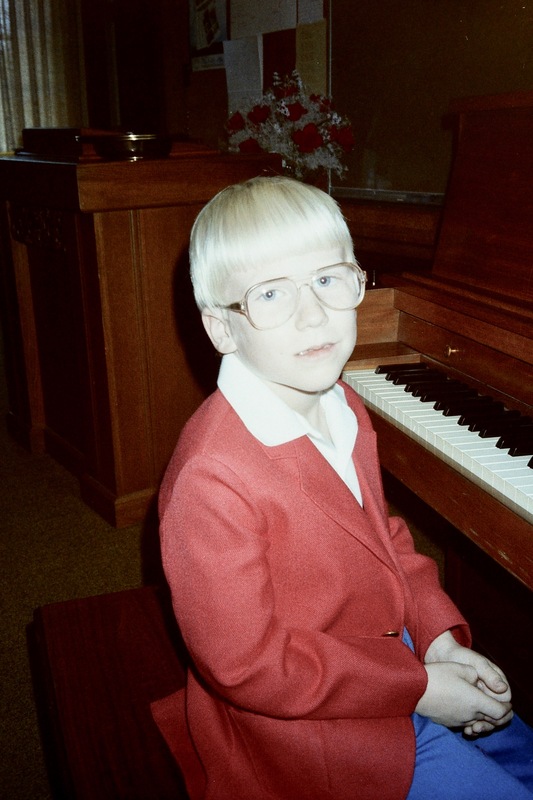 However, the pilot life always seemed more enticing than the piano lessons Ryan grew to dislike as a kid. But, he couldn’t escape the world of performance art because he had an exceptional talent for playing. 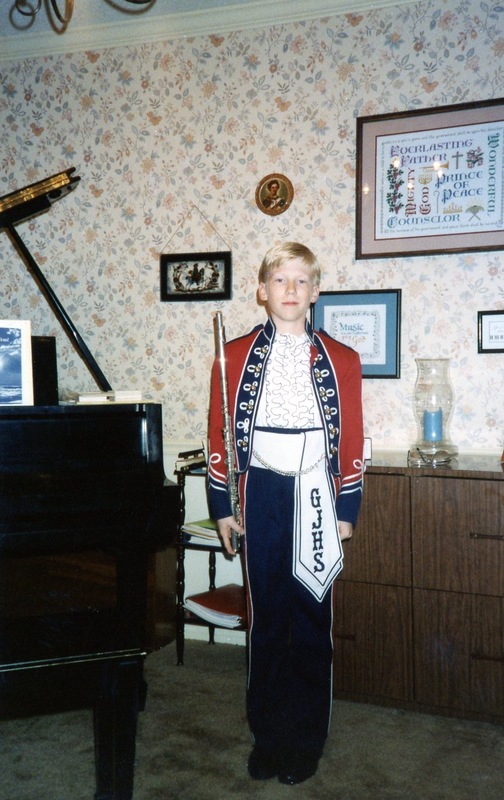 By the time high school rolled around, Ryan was given the choice between joining the school band or taking courses like choir and woodshop; he chose the flute in the band. All of a sudden, Ryan was accumulating accolades playing in the school band and eventually a full scholarship to the University of Louisiana at Monroe to learn under the tutelage of top-rated professors. After earning his bachelor’s degree at ULM, Ryan headed to Yale University to earn a master’s degree and spent a year in France learning from some of the world’s best classical musicians. Yet, returning back to Louisiana with two degrees in music didn’t quite have the effect Ryan had hoped. He ultimately had to take on three part-time jobs playing in small orchestras, teaching music to children and teaching college courses at Northwestern State University, earning him just enough money to make ends meet. Eventually, Ryan decided that if he was going to make a career out of music, he was going to have to become a full-time college professor which requires a doctorate. Between his stints in orchestras in Louisiana, Texas and Idaho, he studied for a doctorate degree from Rutgers University in 2007 capping an amazing educational résumé as a classical flautist. All the while, flying was always in the background. 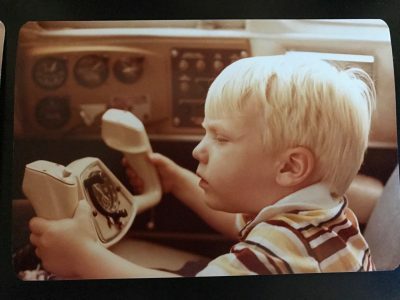 Here and there he would pick up some hours with his father flying around Louisiana, and eventually was hired as a Certified Flight Instructor at Universal Flight Training in Sarasota, Florida. 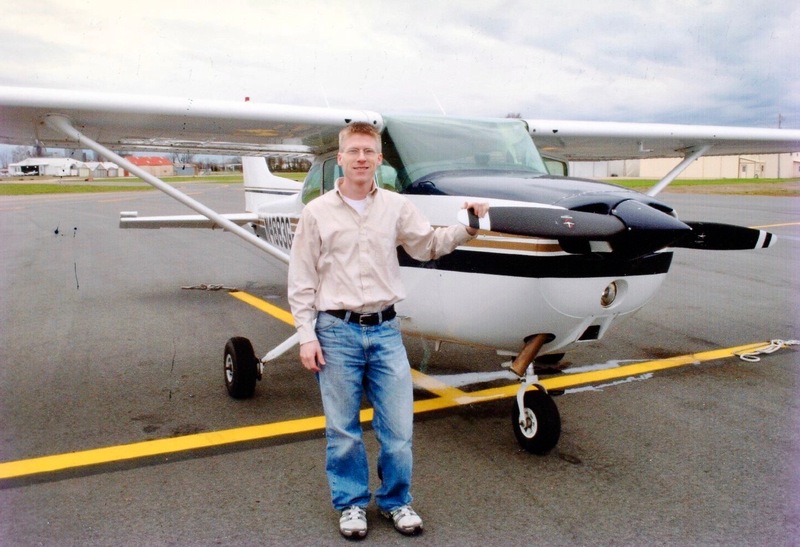 Once Ryan picked up about 800 hours as a CFI, he began to see how to earn multi-engine time. That’s when he noticed a local bug spraying company flying King Airs around the Sarasota area – “I had to get into one of those,” Ryan said. Fast forward to 2011 and Ryan is beginning to weigh his options for his next step as a regional airline pilot. Having known about Envoy, and its predecessor American Eagle Airlines, from his father, Envoy seemed like a good fit. Music will never really leave Ryan’s life, and if he had his best case scenario for mixing aviation and playing music, he would play four to five concerts a year. He looks forward to flowing to American Airlines where he’ll have longer trips and more consecutive days off when he could possibly have time to perform. Whether Ryan’s path led to a career in music or aviation, it’s apparent that he has the desire and dedication to pursue both passions. One thing is for sure, there probably won’t be another path quite like it.